Posted on August 2, 2016 by Admin wrote in Outsourcing. It has 0 Comment. Invention is the mother of necessity. So to survive humans from decades are doing inventions by & large. Inventions are taking place in infinite number of fields. There are inventions wherein diseases related to any living thing is resolved or related to public cause. But inventions are of utmost necessary so that the field in which the inventions are executed stays alive. Sometime inventions are great to the society and sometime they are dangerous. So the team of inventors of respective field should be very cautious about the pros and cons of the same. Now here we are today to discuss the inventions that have taken place in the field of outsourcing in 2016. Outsourcing has taken a tremendous leap in last 10 years such that many outsourcing companies have dedicated R & D department so that they can resolve day to day issues being faced by their production department.Outsourcing companies are funding huge amount to their R & D department so they become indigenous and can grow the business by leaps and bounds with the help of R & D department. 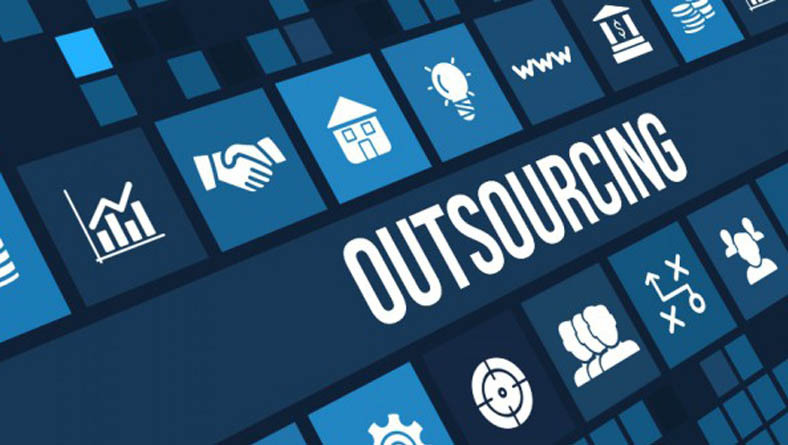 Outsourcing companies requires to automate their process so that the productive increases. So outsourcing companies do research if they do not have dedicated R & D department. Research is basically towards increasing productive to generate maximum revenue. By automating any task w.r.t any vertical will directly lead to increase in production which directly gives boost to their revenue. So in case of outsourcing companies, inventions are w.r.t getting maximum out of production with less men-power. Apart from inventions related reducing men-power and increase production / revenue, inventions are also carried out to resolve particular task. If a task of getting a final product is being carried out through various processes which takes more time, inventions come into picture so that the processes phase is being melted to half so that time taken is reduced keeping in view that production is ultimately increased. Thus inventions is an ongoing process for every on this earth to survive & this very much implicates to the outsourcing industry.